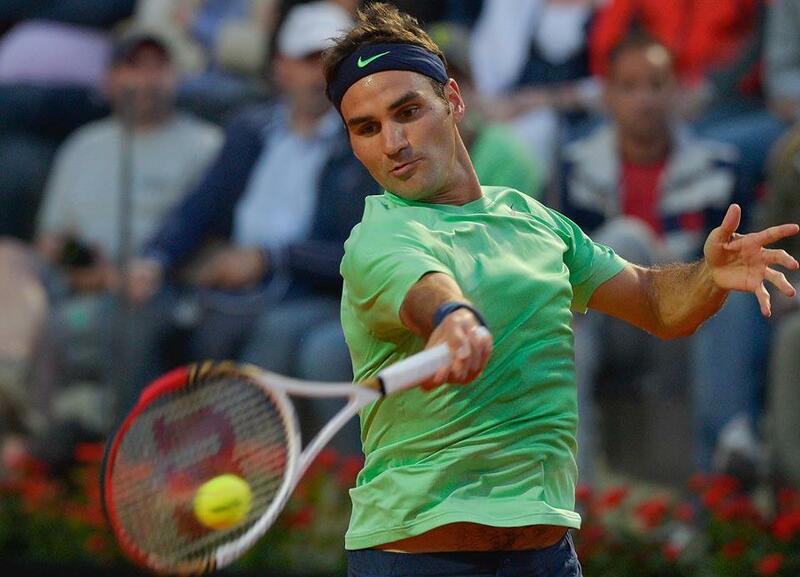 Fans took first notice to the Swiss maestro’s new, much shorter haircut before his sharp play Tuesday night in Rome. Roger Federer took on Potito Starace in the 2nd round of the Italian Open, and breezed to a 6-1 6-2 victory in just 51 minutes. In much contrast to his play last week in Madrid, the Swiss was sharp from start to finish, hitting 4 aces, no double faults, and serving extremely well. Federer served at 75%, winning 83% of points on his first serve, and 80% on his second serve. Topping that were his 35 winners to only 8 unforced errors, while winning 15 of 20 points at net and converting 4 of 8 break point chances. Federer is through to the third round, where he will face the winner between Gilles Simon and Mikhail Youzhny.